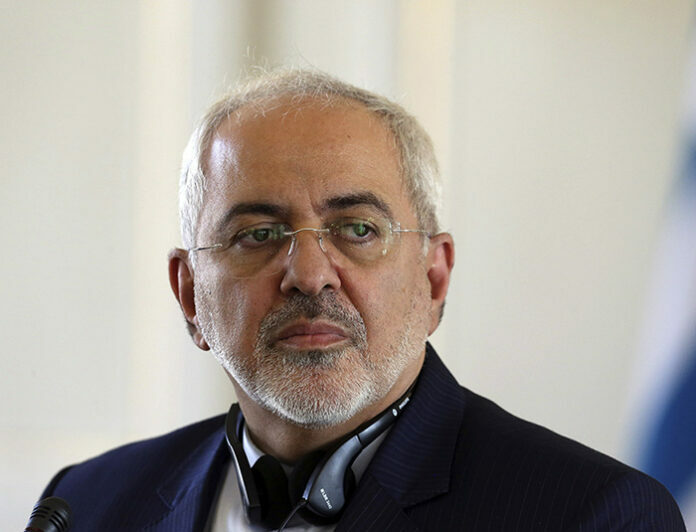 Iranian Foreign Minister Mohammad Javad Zarif has offered his heart-felt congratulation to Antonio Guterres on his election as the new UN secretary general, expressing the hope that he would engage in an all-out fight against extremism and help find peaceful solutions to the crises in Syria and Yemen. “At the critical time that you will assume the leadership of… [the UN], it is imperative that the United Nations engage in the crucial fight against all aspects of violent extremism and play effectively and efficiently its part in efforts towards finding peaceful and locally-owned solutions for the ongoing crises in Yemen and Syria,” read part of Zarif’s congratulatory message to the new UN chief. The top Iranian diplomat also pointed to last year’s nuclear agreement between the Islamic Republic and the five permanent members of the UN Security Council – the United States, Britain, France, China and Russia – plus Germany, hoping that 67-year-old Guterres would play an active role in supporting the full implementation of the Joint Comprehensive Plan of Action (JCPOA), which resolved the long-running dispute over the Iranian nuclear program. “Following the fruition of the JCPOA on Iran’s nuclear file, which enhanced hope in our region, we look forward to the United Nations, under your guidance, to help and follow up on the full implementation of the deal in its entirety by all parties,” the Iranian foreign minister’s message pointed out. Under the JCPOA, which took effect in January, the Islamic Republic has agreed to roll back certain aspects of its nuclear program — including the volume of its uranium stockpiles enriched to the 20-percent level — and has provided international atomic monitors enhanced access to its nuclear facilities. Guterres was appointed by the 193-member UN assembly to succeed Ban Ki-moon of South Korea on Thursday. The former Portuguese prime minister will take up the position on January 1, 2017, for a five-year term.